I met up with a colleague at SFMOMA a week or so ago. Like other world class museums, you can't see everything in one day so it helps to have a mission. 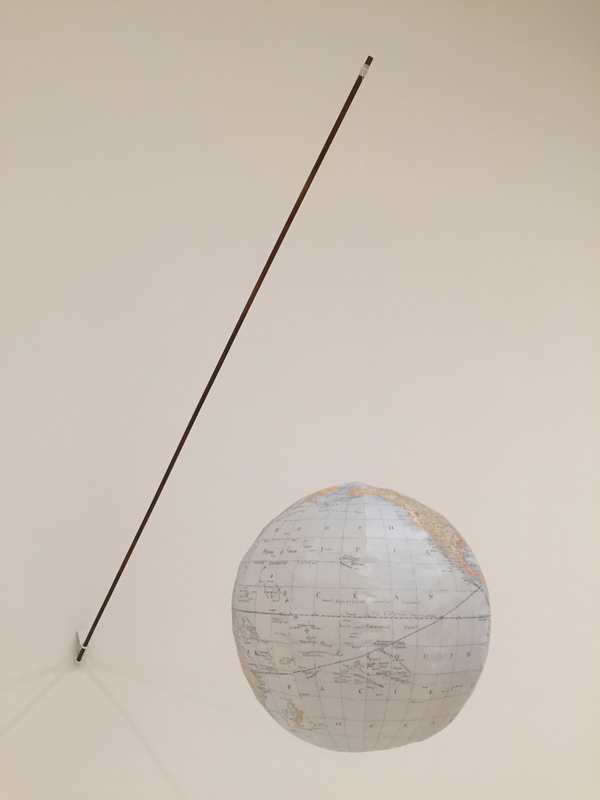 Our mission was to see Art and China after 1989: Theater of the World and Vija Celmins: To Fix the Image in Memory, and so we did. 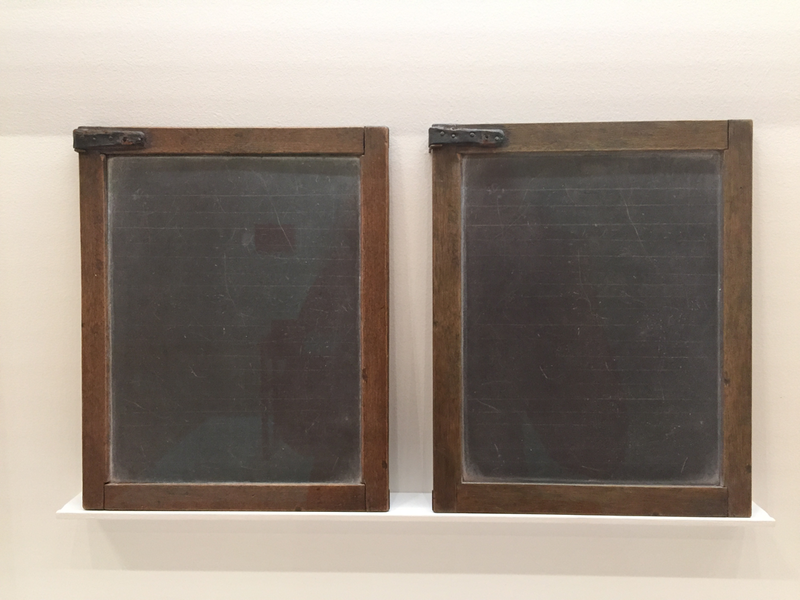 I was interested in the sly and playful work that came out of China in the 1980s, and I was intrigued by a previous viewing of Celmins' recreation of stones that looked like real stones, and wondered about her other work. There was a wonderful exhibition at the China Institute in NYC which I did not get to see, but is presented in an admirable catalogue which I have, Shu: Reinventing Books in Contemporary Chinese Art, which documents many of the artists depicted in the SFMOMA show, and gives clues to both the playfulness and the seriousness of life and art. One such artist is Huan (spelled Huang in the book) Yong Ping and his second iteration of The History of Chinese Painting and a Concise History of Modern Painting Washed in a Washing Machine for Two Minutes (1987/1993). 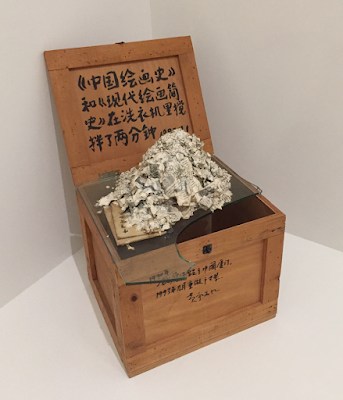 While no explanation was given in the current exhibition, the book says that Huang meant to "refuse any constructed system of knowledge" and "the paper pulp, as joined remains of the two books, can be considered an art product that erases the conventional dichotomy between tradition and modernity, between East and West." Cross-cultural, blending boundaries, and looking at humanity and art as one. Xu Bing, whom I have followed since I first became aware of him in 2007, also came out of this artistic atmosphere of cultural change, or, as it has been called, "art new wave." He is best known for his work Book from the Sky, for which he carved thousands of small wood blocks with characters that looked like Chinese but in fact were invented by Xu Bing himself. It was a book that no one could read. Eventually he created Book from the Ground: from point to point, published by MIT Press, which is made up of universal icons, a book everyone could read. 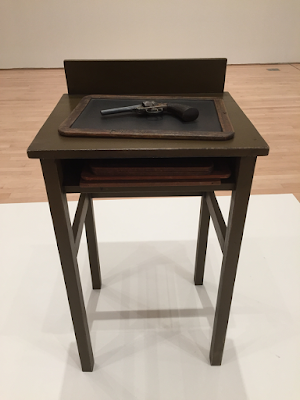 In the SFMOMA exhibit, his installation, Where Does the Dust Itself Collect was exhibited. The wall text says he witnessed 9/11 and "gathered dust from the streets of Lower Manhattan" along with dust from other sites, which is shown here, masked out in part of a Buddhist poem. The room, with a railed boardwalk around it, has a sign that reminds visitors to walk carefully and not to touch. Two other works were quite playful, both combining objects and videos. 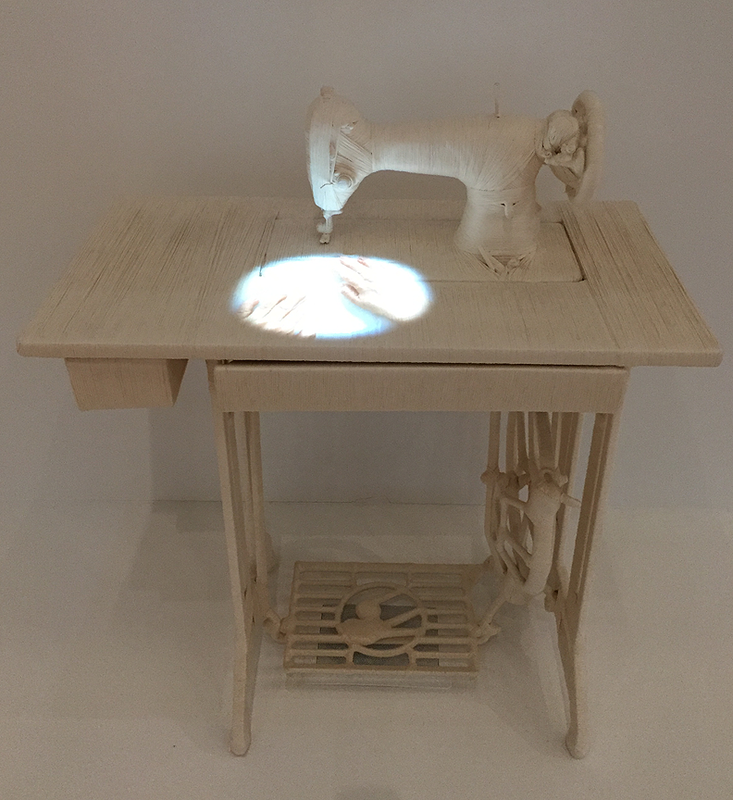 Lin Tianmiao created Sewing by wrapping cotton thread around a sewing machine and table. A video from above is projected onto a mirror, which shows up as hands pushing cloth through the machine. No thread is depicted in the video, which adds to the mystery and humor. The questions begin: What is sewing without thread? Is it still considered sewing if no tangible goods are being connected? Can you sew with light? Does it depict an empty gesture? What is the border we cannot cross? When I think about it further, I get a feeling of longing: can't get there from here. In a similar vein, Wang Gongxin presents his 1996 work, Bench, a worn bench with wax drippings covering it. The video here shows one finger picking at the wax here and there. It gives the viewer itchy fingers; we know what this sensation is like. He, too, has depicted a tangible feeling in an object. This, Lin Tianmiao's work, and Huang Yong Ping's pulp, and Xu Bing's installation all connect, examining what is real and what is constructed, what is ordinary and what is art. 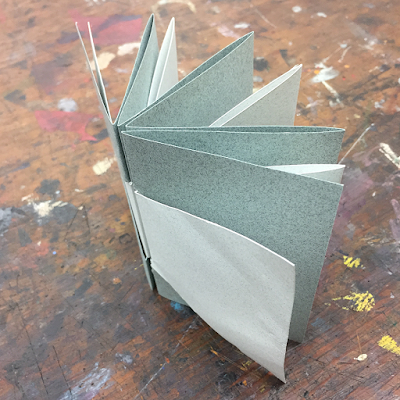 Each elevates and transforms an everyday object: book/paper, dust, sewing machine, bench. Each is tactile. Each evokes a feeling. Each leaves room for the viewer, yet makes a point. On to the next exhibit. 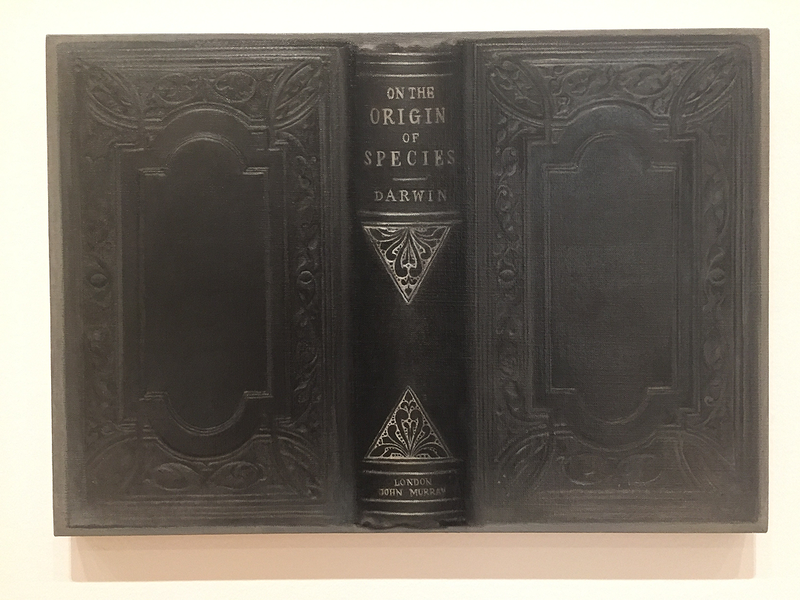 Vija Celmins calls her work "redescriptions" of the world. She makes the real world, often landscapes, into small-scale paintings and objects. Celmins has the skill to render, to make waves and stars and deserts look realistic. Her ocean waves look like photographs. It's easy to get caught up in the awe of her skill. She also recreates envelopes, book covers, and school slates, and I'm sorry I didn't get a photo of one of the envelopes. One of these school slates was found, the other she had fabricated by another craftsperson, then she painted to look like the original. Which is which, I do not know. Yes, she painted this object! This piece seems particularly charged as we have seen so many mass shootings in schools in the past few years. The wall text says only that the gun was "modeled after the same gun that appeared in her paintings in the 1960s." She was born in 1938, and her personal history was harrowing as her family fled Latvia from the Soviets, then Germany from the Nazis. Her family came to the USA when she was ten. I seem to recall this globe from a printmaking exhibit at the deYoung Museum. It's apparently an obsolete view of the world. Carefully printed and handcolored. Celmins' work raises questions, too: What does it mean to recreate parts of the world? If it looks like a photograph, are we looking at technical skill and craft? 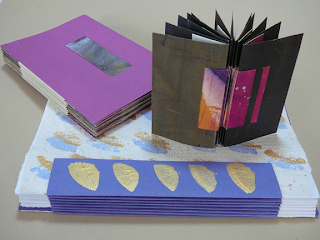 These are clearly studies of form and formal ideas of light and dark and texture. Pushing the boundaries and experimenting with composition don't seem to enter the conversation until much later in her work. What does it mean to paint and draw many of the same environments over and over? Where does our notion of art come into play? What is being transformed? I can imagine the process would be meditative, and yet, like intricate knitting where one would have to pay careful attention throughout the making. 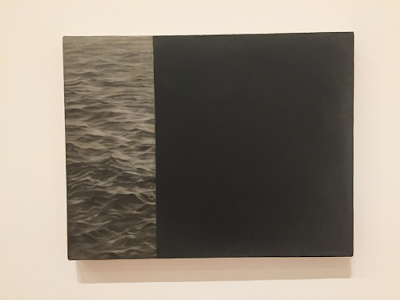 The catalogue for her exhibit, Vija Celmins: To Fix the Image in Memory, is particularly well done. 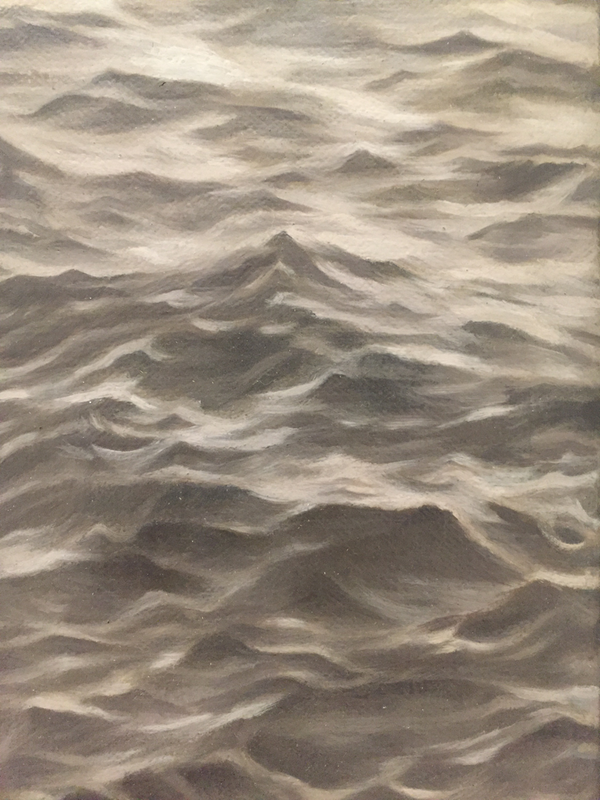 There are photos of her in her studio, a wave drawing in progress, and more photos of her works and details about her, as well as works not seen in the exhibition. An interesting day, seeing the two exhibitions side by side. And it raised some good questions. The China exhibit is on view through February 24, 2019. 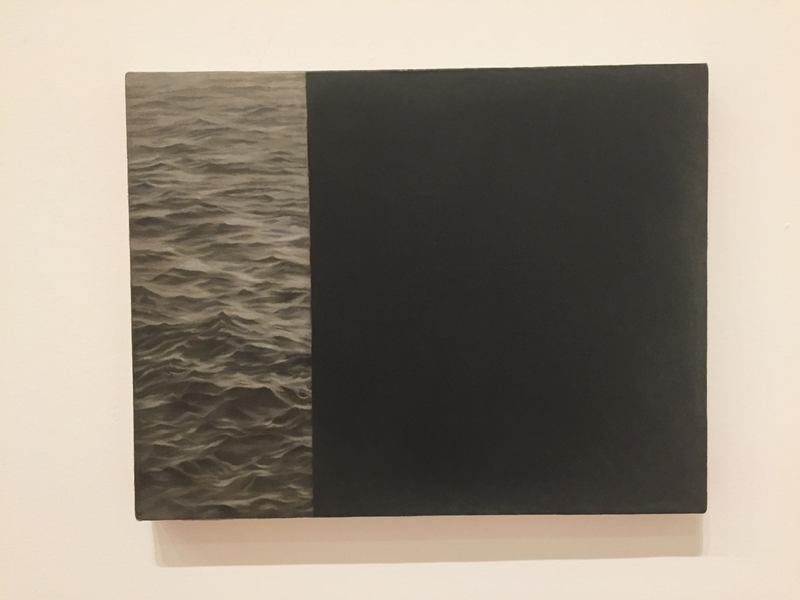 Vija Celmins is on view through March 31, 2019. Interesting -- I am going to swing by SFmoma asap and take these two shows in.